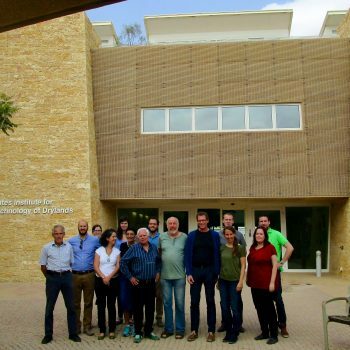 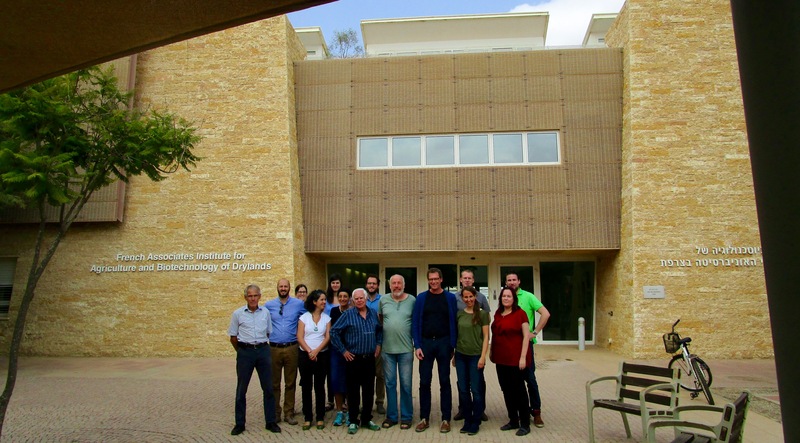 European Project funded by the 7th Framework Program with a budget of 5,4 M€. 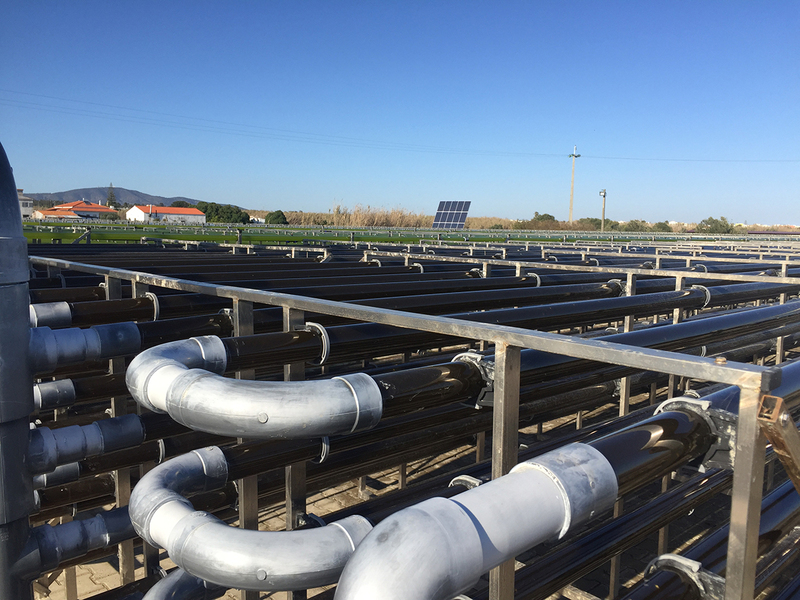 It was developed since 1st of January, 2013 until 31st of December, 2017. 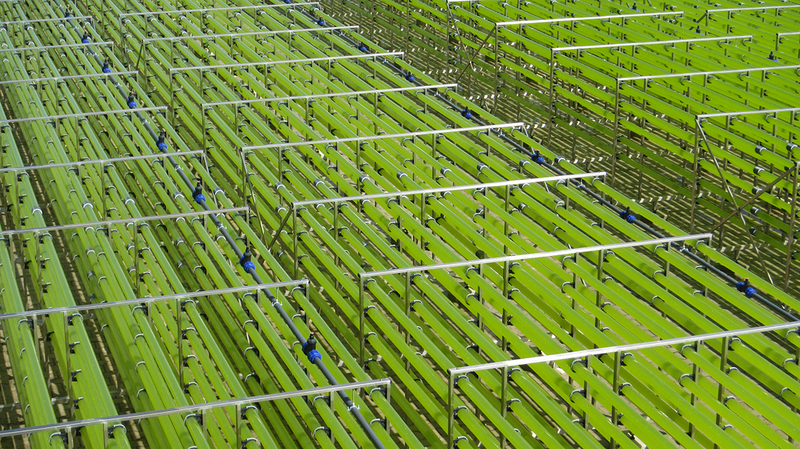 The project coordinator was Wageningen Food & Biobased Research. 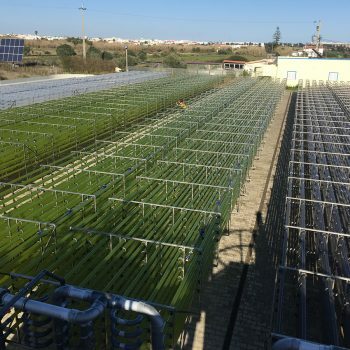 To establish a sustainable chain for continuous biofuel production and valorize the by- products using microalgae as a production platform, thereby making 2nd generation biofuels competitive alternatives to fossil fuels. 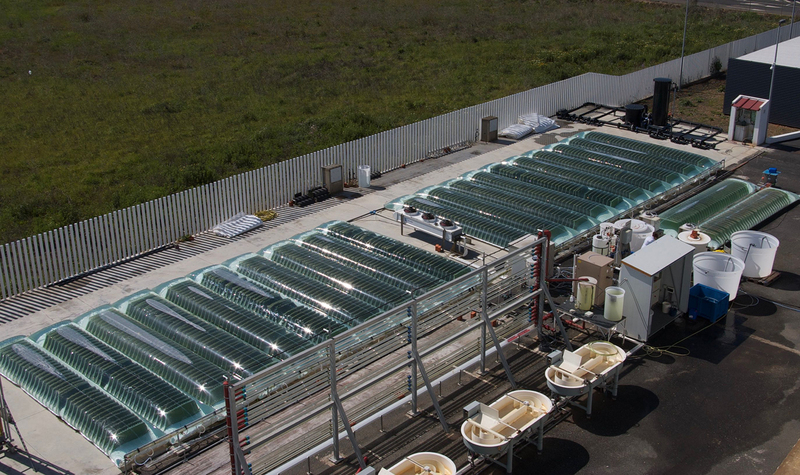 To contribute to the transition to a sustainable energy model. 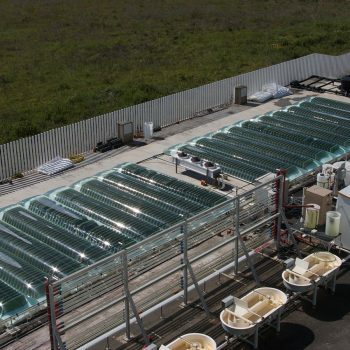 To develop a continuous one-step process in which the lipid productivity in microalgae cultures were maximized under different growth conditions and the lipid pro le was optimized for the biofuel production by researching on: genes, metabolism, biochemical aspects and bioprocess engineering. 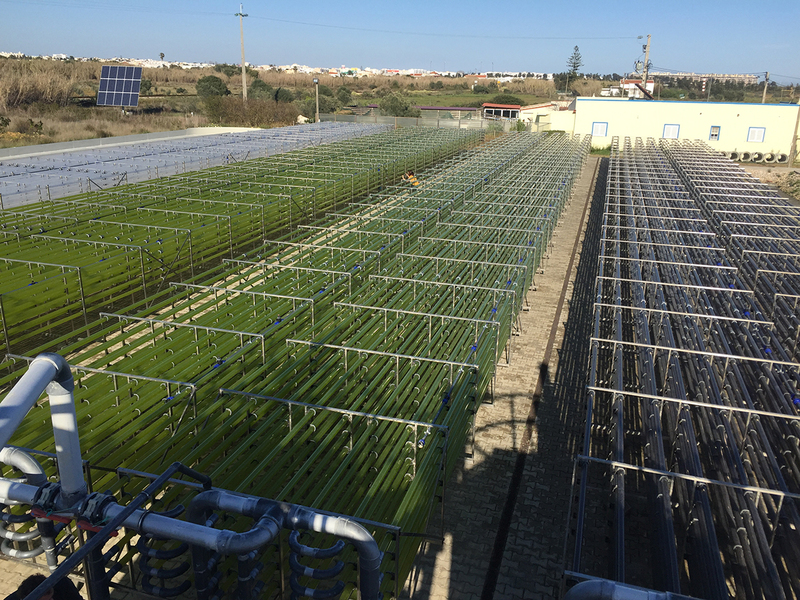 To translate the developed one-step process to outdoors in order to achieve a robust and reliable production process with short downtime and a continuous lipid production under different climates: FUEL4ME set up microalgae production in 3 pilot plants (Italy, Netherlands and Israel) and 1 demonstration facility in Spain. 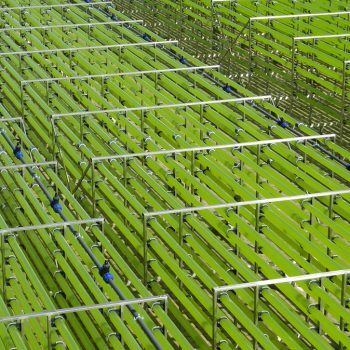 To develop and integrate an innovative and continuous downstream process for conversion of microalgae into biofuels with consistent volume and quality, resulting into a technically feasible and sustainable process chain. 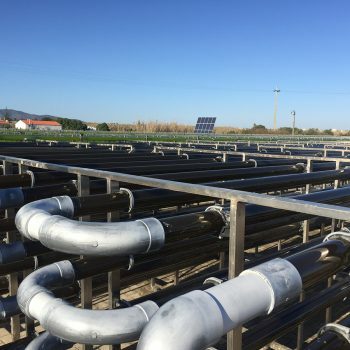 To demonstrate the capability of the optimised process at a pilot scale under representative industrial conditions in a pilot facility in Spain. 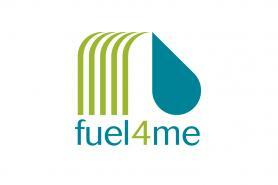 To assess the environmental, social and economic sustainability of the continuous production and conversion process developed by FUEL4ME consortium.